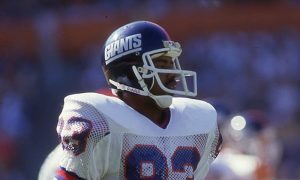 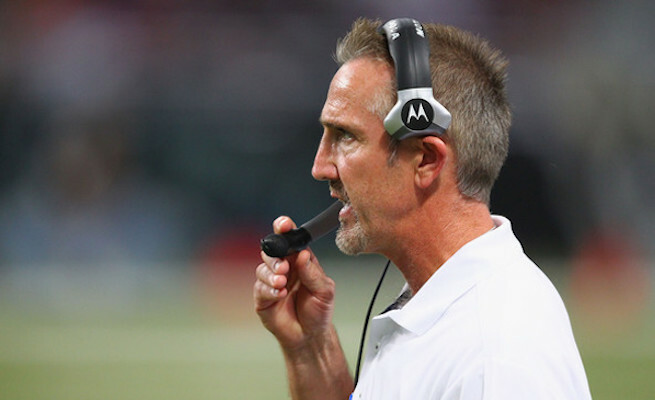 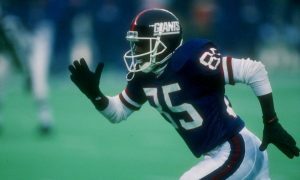 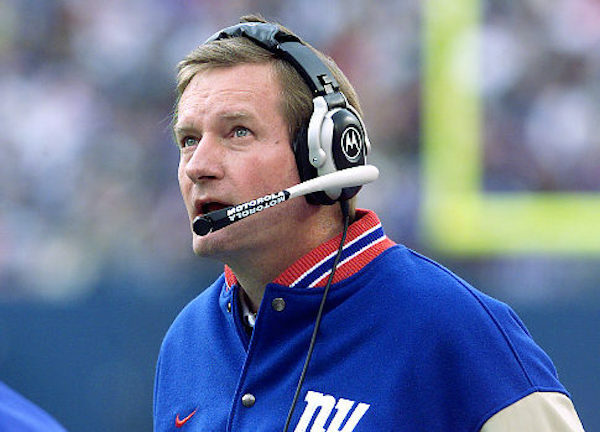 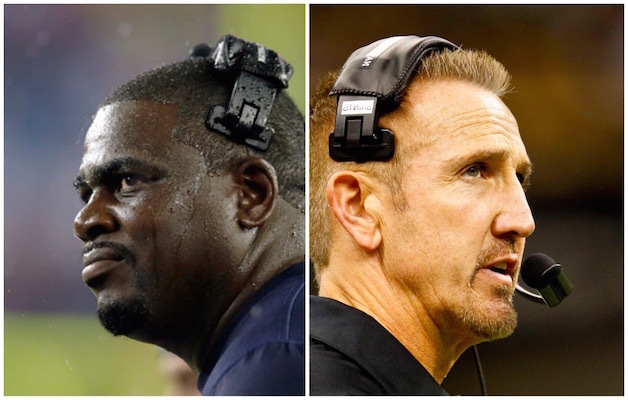 Pepper Johnson Or Steve Spagnuolo? 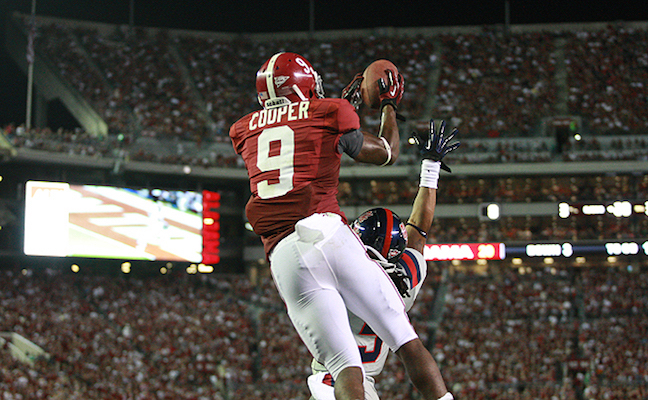 Should The Giants Look At Amari Cooper? 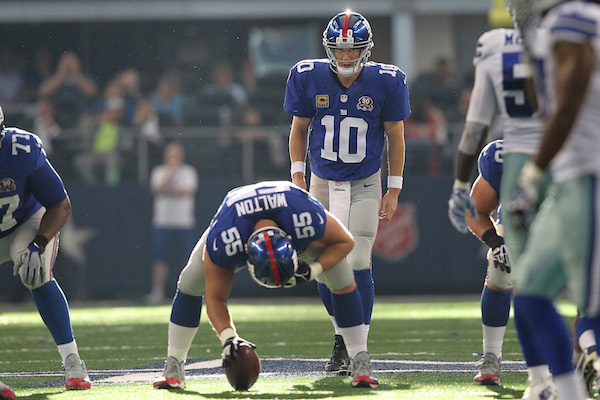 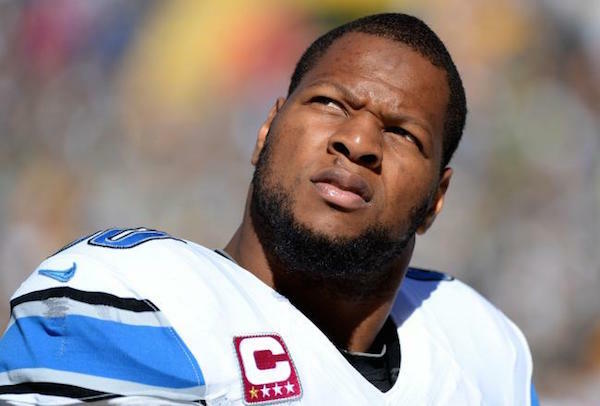 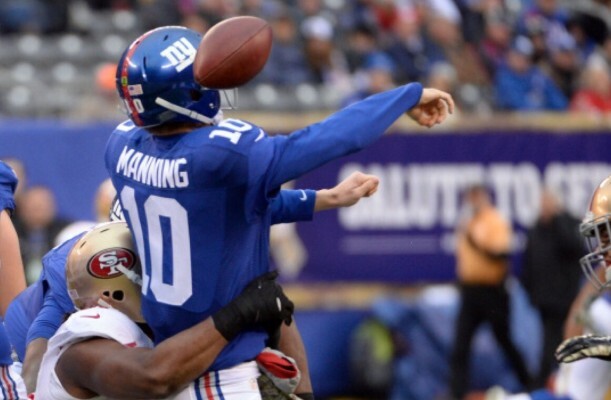 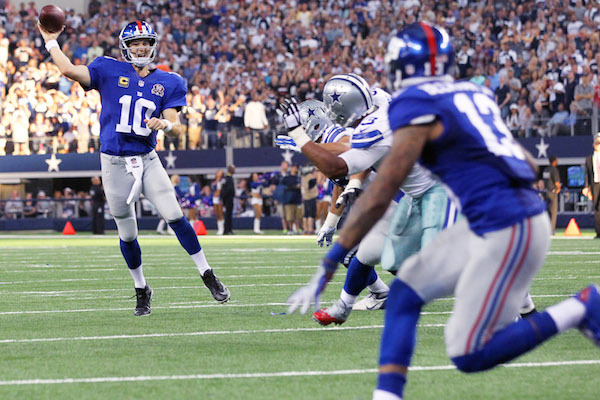 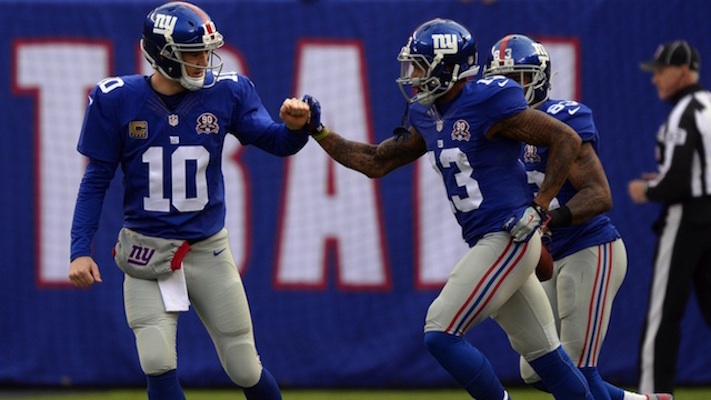 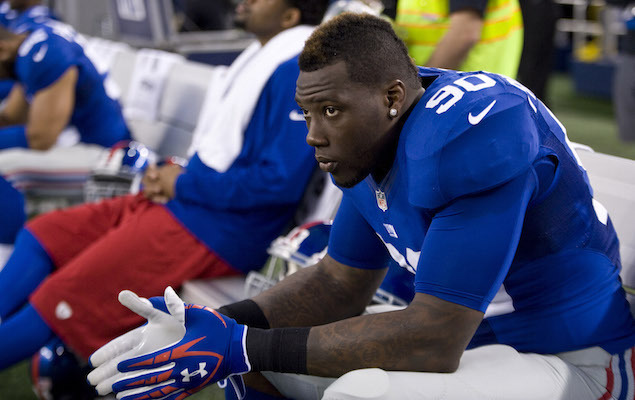 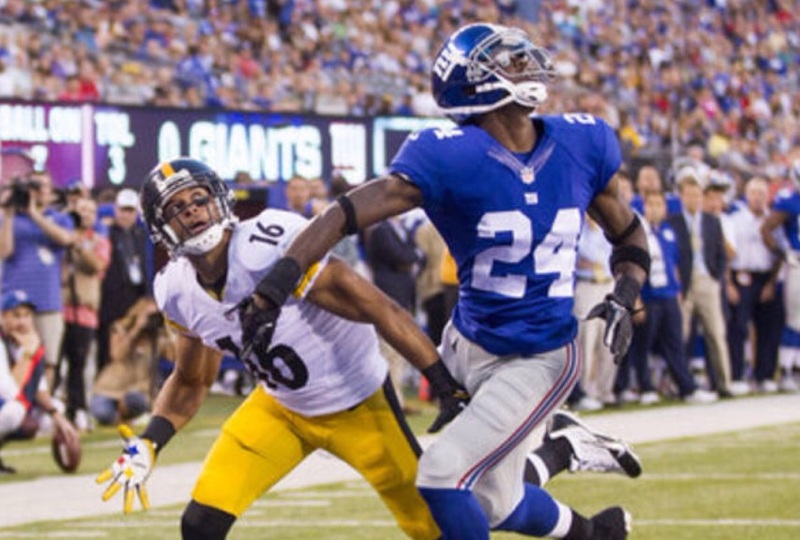 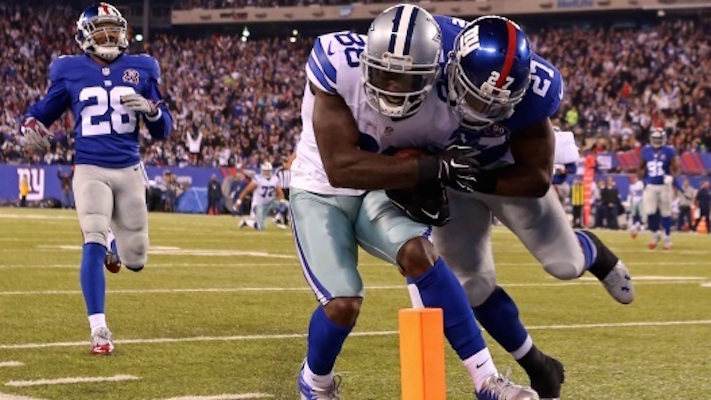 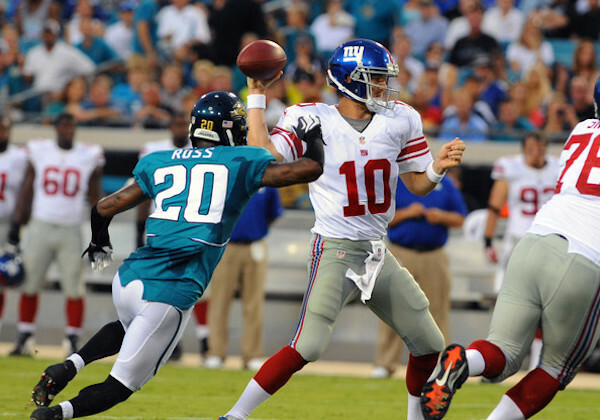 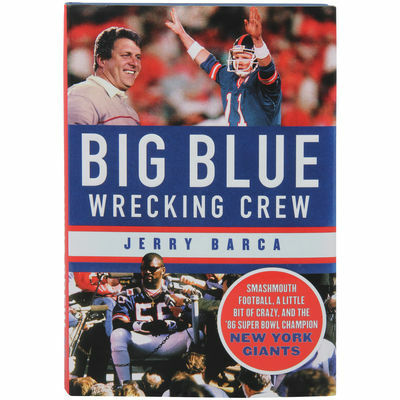 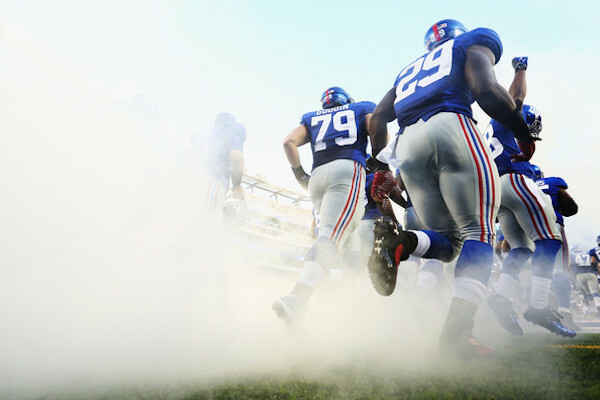 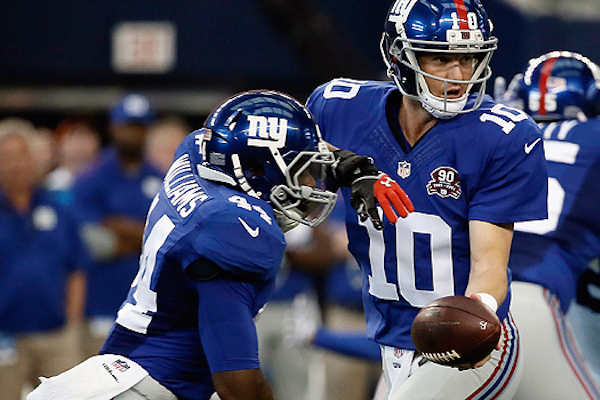 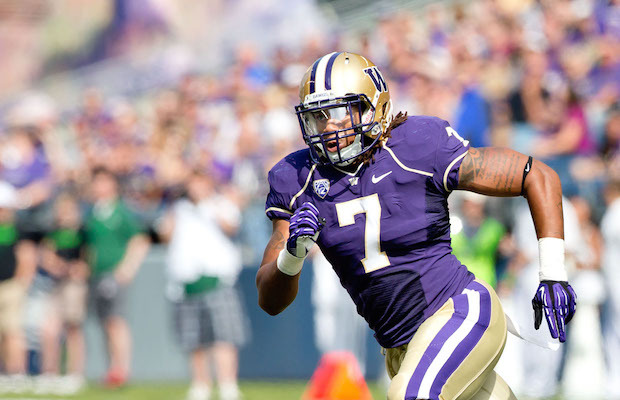 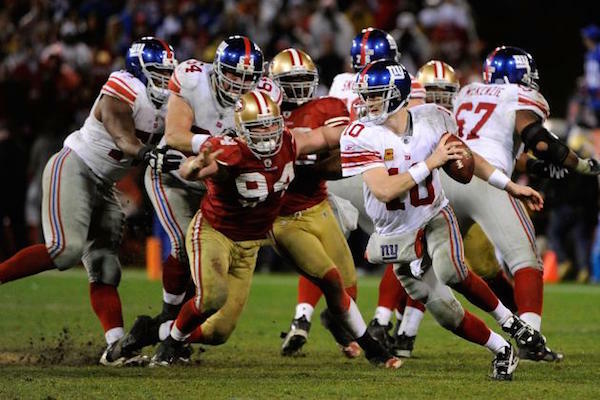 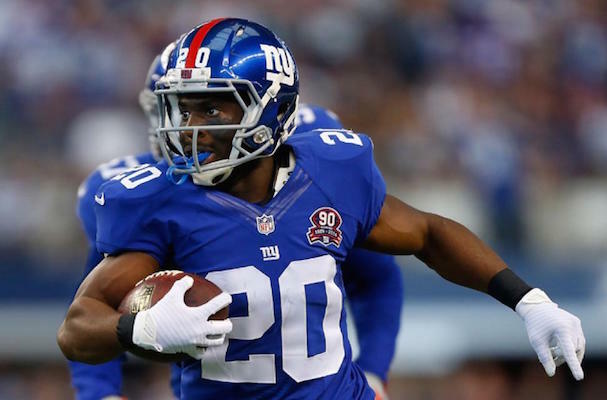 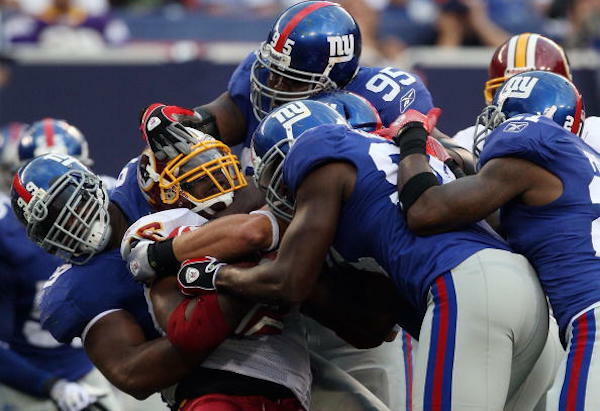 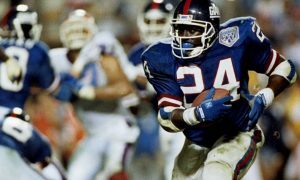 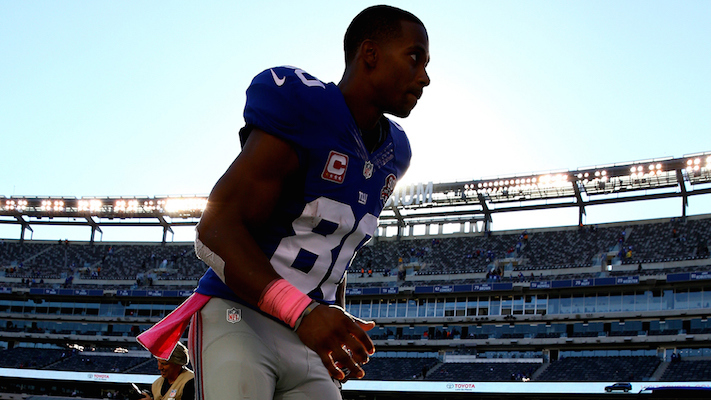 Will The Giants Snap A Seven Game Losing Streak? 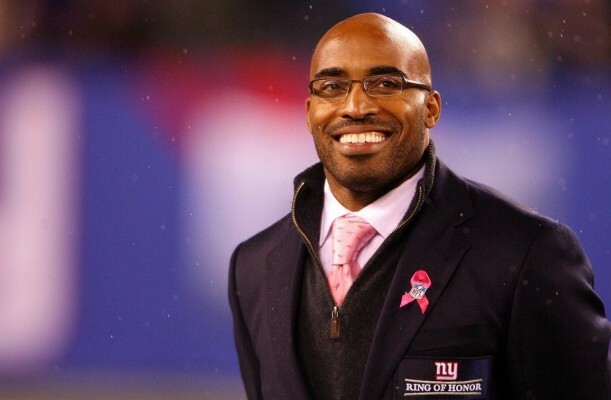 Tiki Barber calls for Tom Coughlin to be fired. 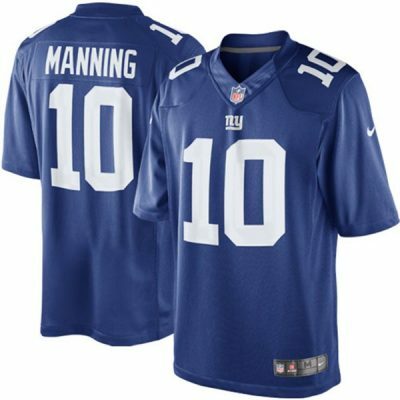 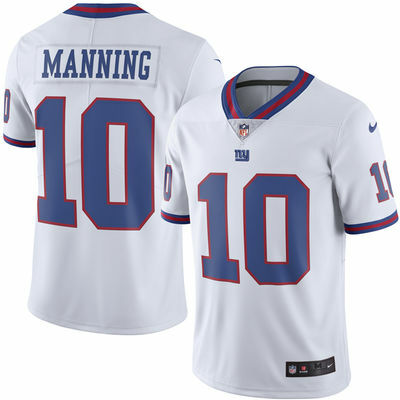 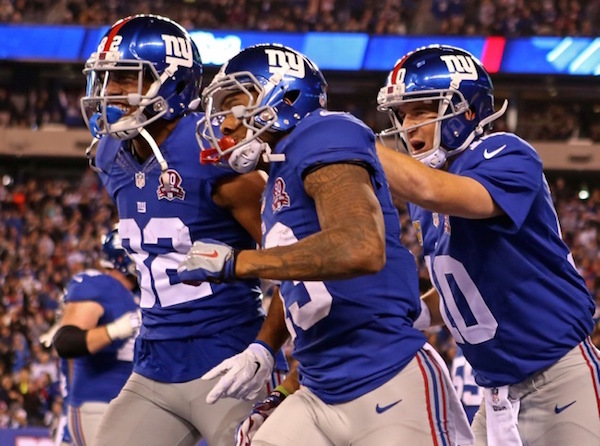 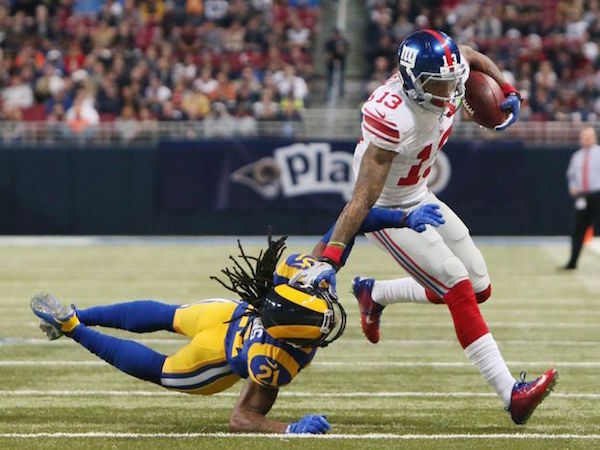 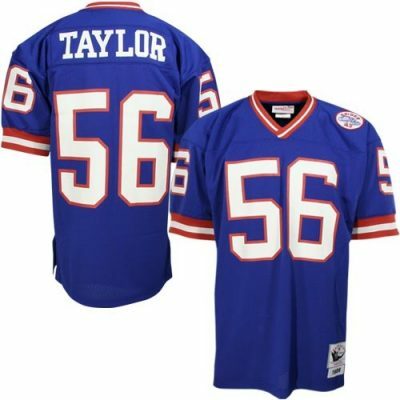 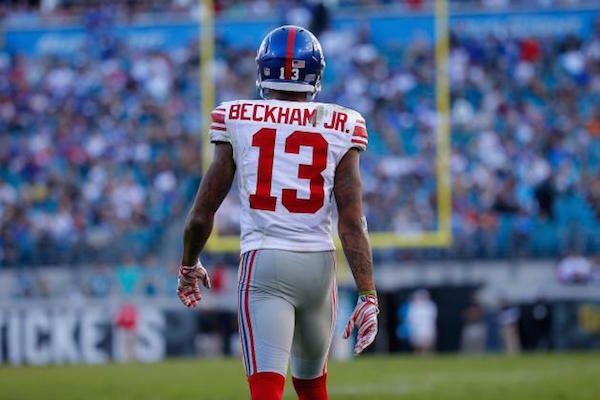 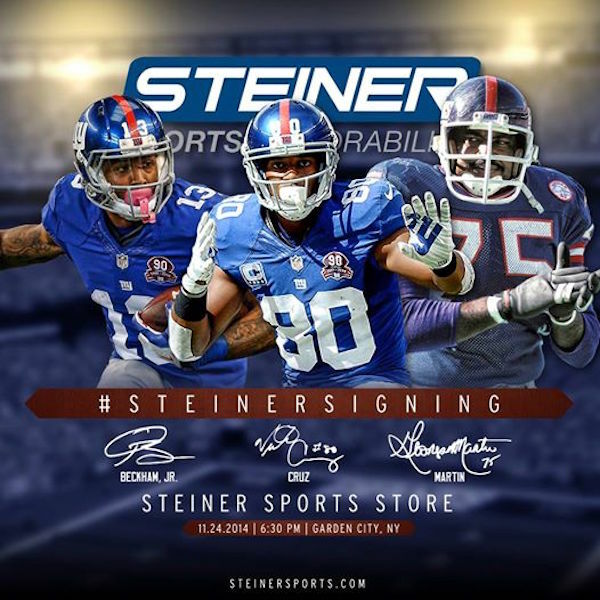 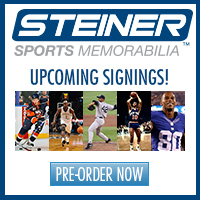 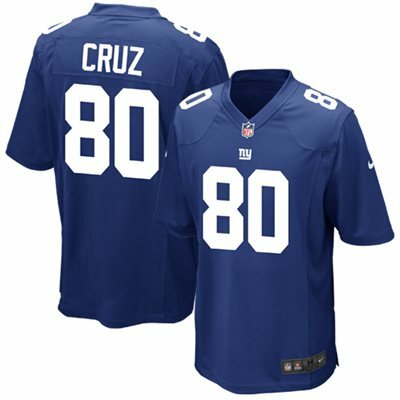 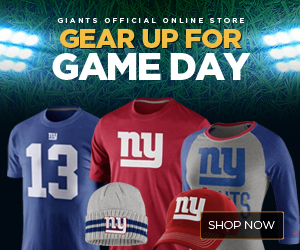 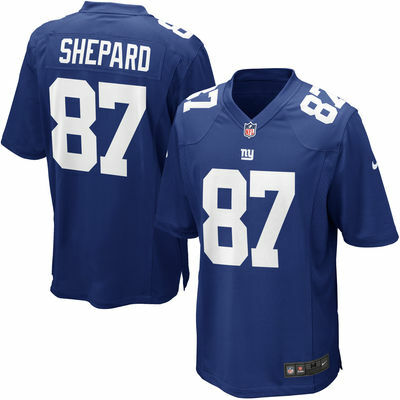 MEET New York Giants Victor Cruz, Odell Beckham Jr., and George Martin 11/24 courtesy of Steiner Sports.